A new lens? Yes! 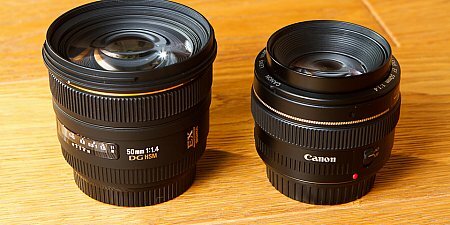 I was looking for a 50mm lens for a long time. Now I've got one. Read more to find out which one it is. 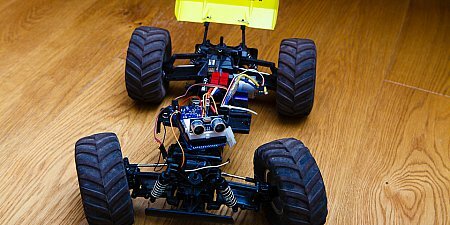 In the past I wanted to add some Arduino magic to my rc car. But for now I just managed to add some fancy blinking leds to it. My first Arduino board has arrived! After switching some leds on and off I finally get the ultrasonic sensor working. 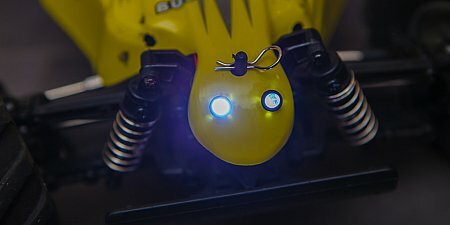 Guess what it is now controlling!